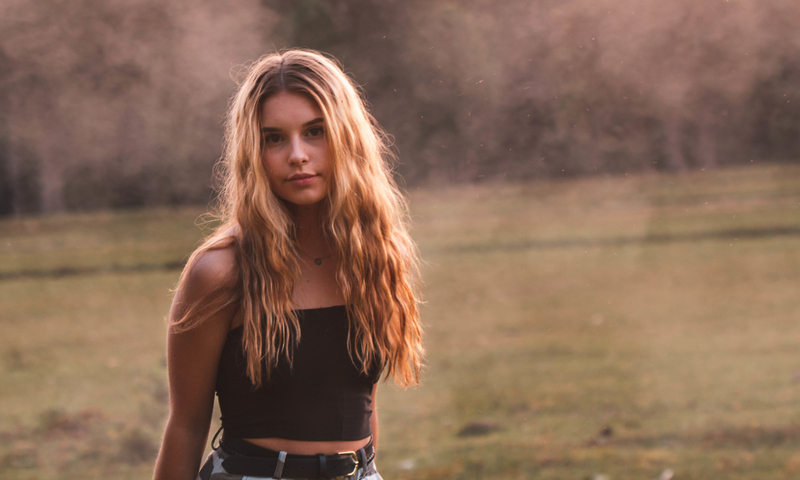 Lottie Jenkins is an emerging singer-songwriting talent in the UK, with influences including the likes of; Emilie Sande, Adele, Dua Lipa, Birdy, Andrea Day, to name but a few. In 2018, Lottie once again found herself in the final top 10 of the Song Academy’s Songwriting Competition with her original song ‘Snapped’. Error: Error validating access token: Session has expired on Sunday, 19-Aug-18 09:47:31 PDT. The current time is Saturday, 20-Apr-19 19:29:15 PDT.